9 :: Coombe Hill Golf Club welcomes visitors from all over the world to enjoy in the delight of meeting the challenges of one of Englandâ��s most highly rated and traditional courses. 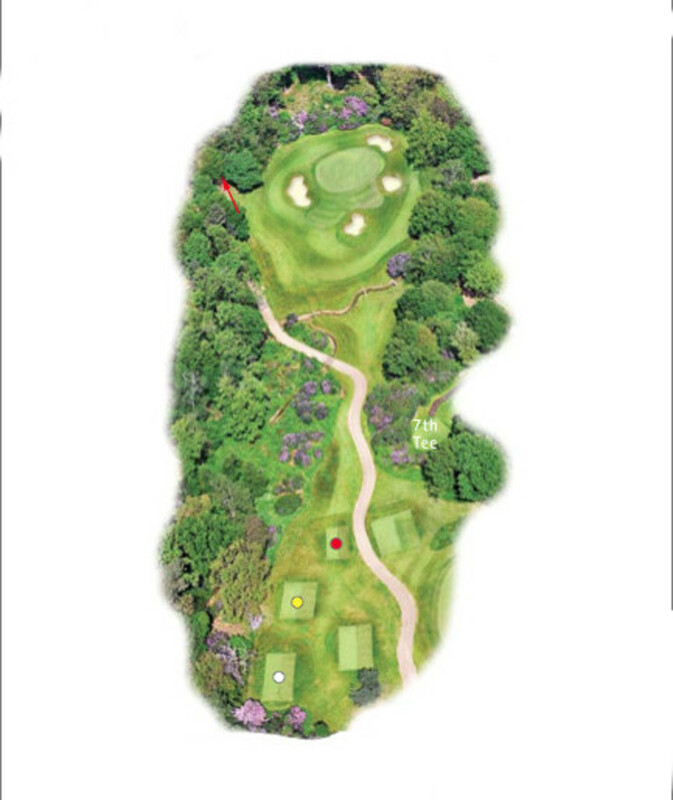 The 9th hole is Coombe Hill’s “little gem”. The left half of the green must be favoured here. This green has a pronounced slope from the left to the right and anything offline will be punished. A classic target hole!